The goal of the organization is to develop young people who are productive members of their community. We will accomplish this by introducing youth to different ideas and experiences that will broaden their worldview and self-concept. We believe that "culture cures" and exposes our youth to experiences that gives them a sense of belonging and partnership of the future direction of the community. Camping experiences that will take place at least 4 times a year. Memorization - The youth have to learn 37 question and answers (found in the Nation Builder handbook). This empowers youth by allowing them to learn and then teach the information that they have acquired. Questions and answers cover topics such as morals, definition of concepts, principles, responsible behavior, and cultural symbols. Question and answers also provides the youth with small victories, which will help to build their self-esteem. Intelligence of the Mind - After the youth have memorized the provided information, they are challenged to discuss it, and teach it from their understanding of the questions, and answers. This helps the youth improve their cognition skills, boost their confidence in their learning ability, and promote peer-to-peer knowledge transfer. This process covers 27 of the 40 developmental assets created by the Search Institute. Intelligence of the Heart - In this phase of the learning process, the youth are challenged to live the information they have been learning. Warrior Training/ Leadership Class II - This class will take place once a week. Youth will be exposed to Capoeira (an Afro-Brazilian martial art), drill and ceremony. Through this training, the youth will learn to control their body, learn history, philosophy, and how to apply each concept to their life's Journey. They will also learn to play instruments (conga, berimbau, tambourine, etc.). They will be able to release aggression and their competitive spirits in a healthy way, and they will learn to sing songs associated with game (Capoeira) in Portuguese. The youth will also participate in community events as volunteers (clean-ups, urban gardening, celebrations, etc.) They will basically be putting what they are learning into practice in the community in which they live. 1. Must be able to answer 12 questions. 3. Must be able to perform all basic drill movements- angalia, African rest, rt. fact, lft. face, about face, and mark time. 5. Must register on site and turn in all forms and a passport picture for file. 2. Must be able to teach basic drill movements, be able to march in step, be able to perform rt. flank, lft. flank, to the rear, counter column, column rt., and column lft. 3. Must know all songs including Simba songs, and be able to lead songs. 5. Must be able to tell story of Gye. 7. 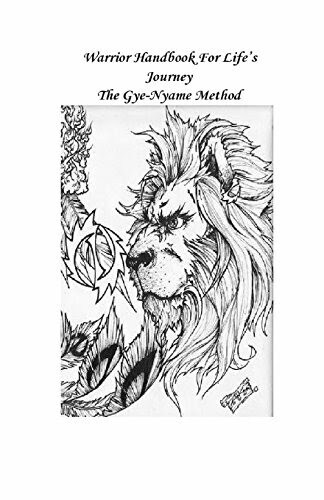 Must be able to discuss story of "Gye" and describe what it has to do with their life. 12. Must have completed the 6 weekend village camp trip initiation process. 6. Must be able to recite p.82 and tell what it teaches. 7. 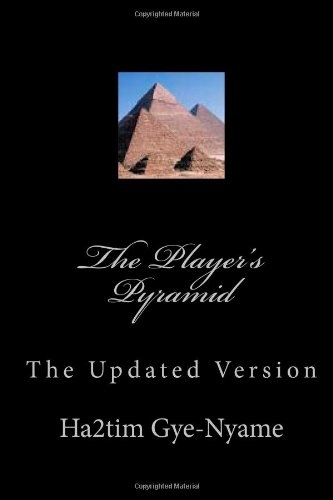 Must participate in Gye-Nyame Self-Mastery process, using Players Pyramid, etc..
8. Meet all requirements in Gye-Name Nation builder handbook. 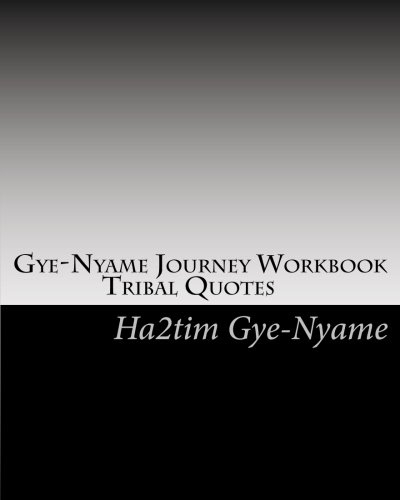 Must meet all qualifications in Gye-Nyame Nation Builders handbook. Your registration, along with every purchase and/or donation that you make enables us to continue and increase the services that we offer in the community. The funds that are raised are used to plan and promote workshops, provide food, transportation, and planning of our camping trip's lecturers/speakers, and sends young people to The Gye-Nyame Journey Village Camping Retreat; it provides books and food for Study Group/ROP Classes; it funds field trips, and much, much more.